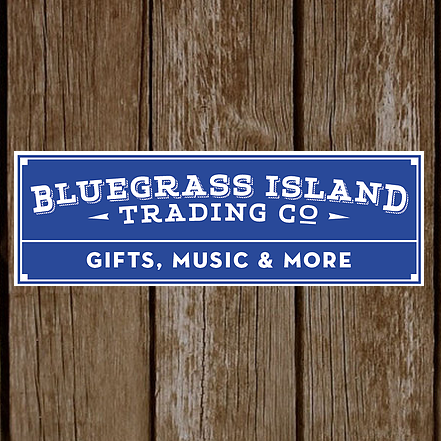 Hidden in downtown Manteo is Bluegrass Island Trading Co., your one-stop shop for everything bluegrass related! From CDs to shirts and other merchandise, Don't miss Bluegrass Island Trading Co has souvenirs for bluegrass fans and serves as the box office for many of the best local music events. Grab tickets for the Outer Banks Bluegrass Island Festival by ordering online or swinging by the shop. Don't miss Bluegrass Island Trading Co.'s Pickin' on the Porch summer music series with award winning bluegrass artists! Don't forget to bring a chair to these free events! Don't miss our Pickin' On the Porch Summer Concert Series at the store!